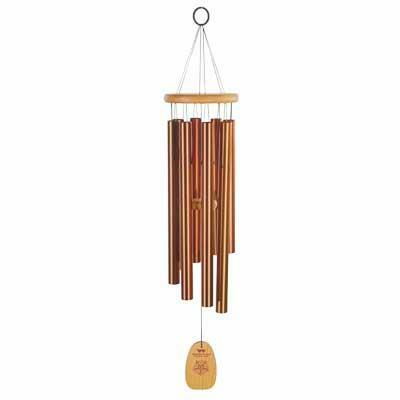 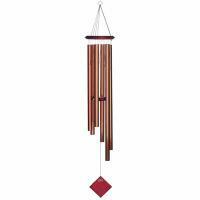 This rose colored chime is smaller than the "Queen". 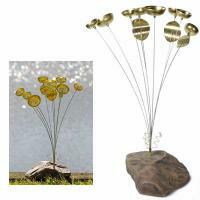 It's a dramatic accent for any home or garden decor. 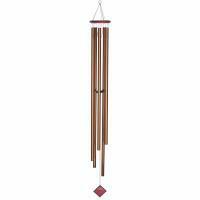 This chime is tuned to the Aeolian mode, an extremely popular mode for romantic music during the reign of the Tudor family.